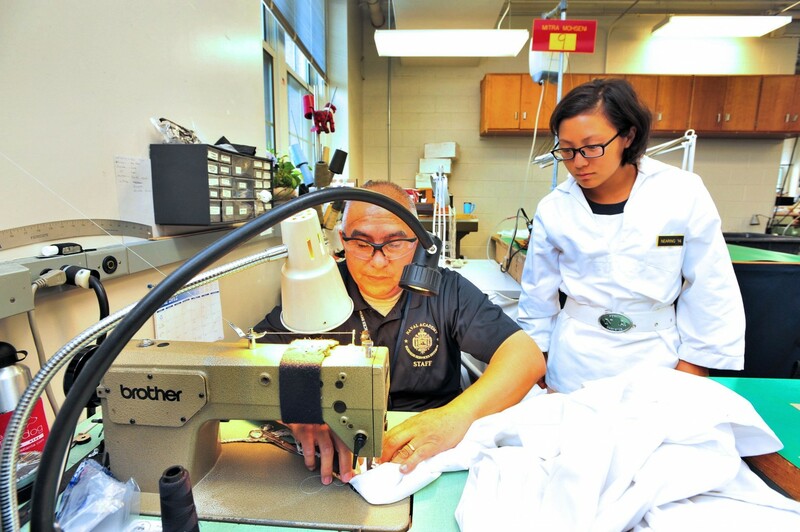 The Mission of the Naval Academy Business Services Division Midshipmen Repair Tailor Shop is to provide professional fitting and alterations, repairs, and monogramming services to the Brigade of Midshipmen. The listed services are available to Active Duty Military Personnel, Retirees, Faculty, and Staff. 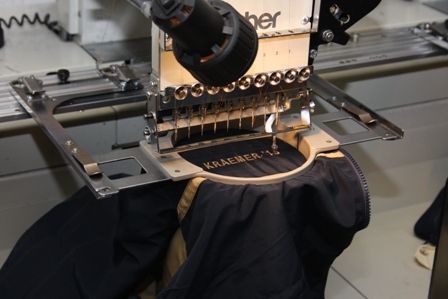 All services to midshipmen issued uniforms are provided, including annual striping of SDB and FDB Jackets. 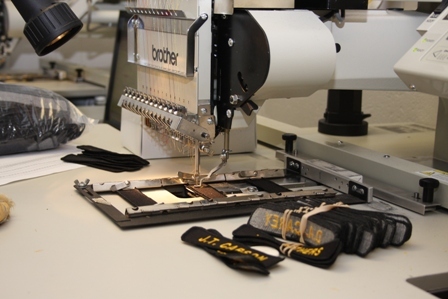 “While You Wait” services provided to the midshipmen uniforms include hem repairs, small tear repairs, buttons, and name tapes sewn on. 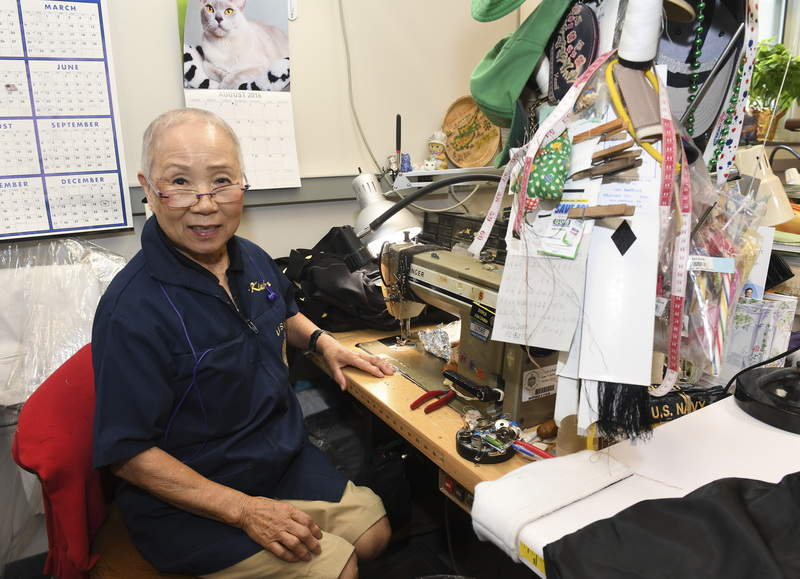 Nominal fee charged for civilian clothing, guidon flags, medals mounted, and monogramming. 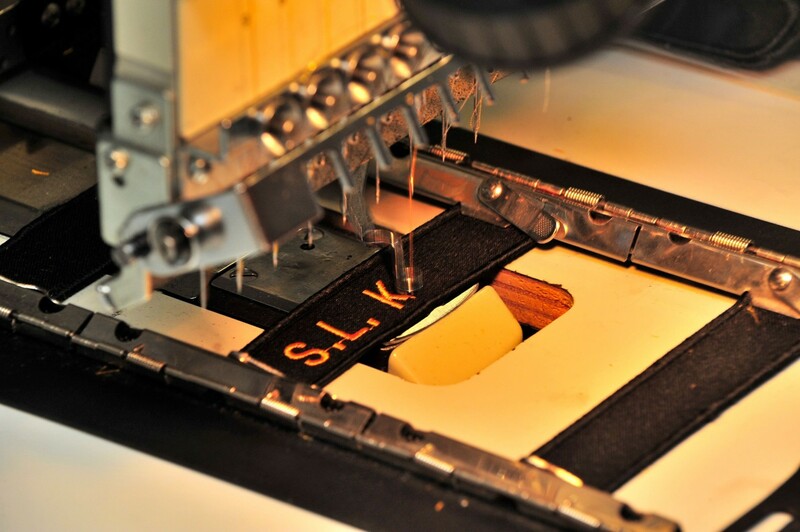 The Repair Tailor Shop is fully equipped and capable of providing a wide array of services. 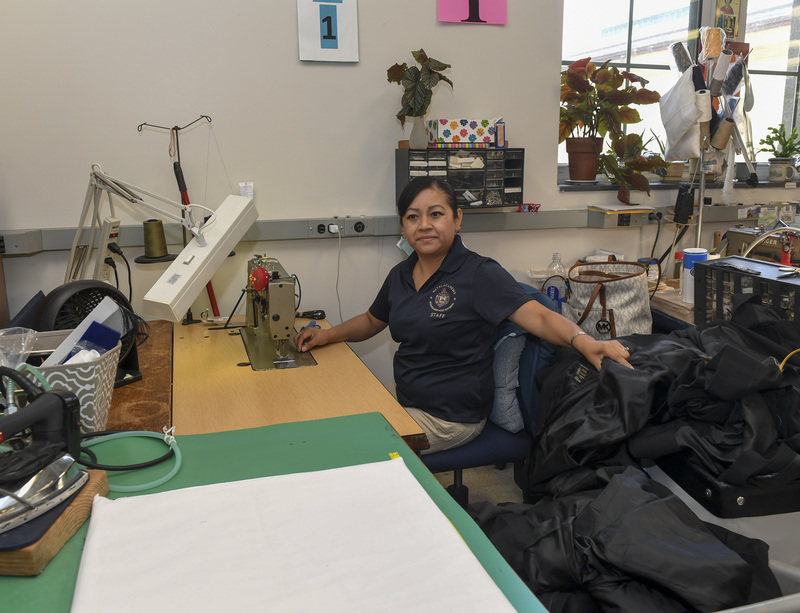 This includes civilian clothing and monogramming on a space available basis and at comparable prices. 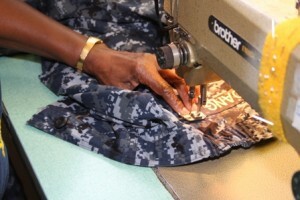 Authorized patrons are Active Duty Military Personnel, Retirees, Faculty and Staff. 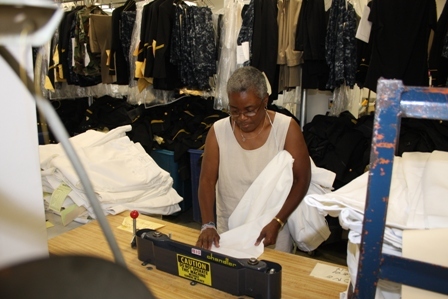 All of the above services are covered by midshipmen fees.